Within each one of us lies a line, an imaginary one that distinguishes between who we are and who we want to be. Our planet too has one, and it is called the Antarctic Circle. Beyond this circle, lies a mystical realm that embeds itself into your soul. It is a mosaic painted finely by nature in three colours—white, black and blue—and perhaps, poets could use this as a metaphor for peace and hope. 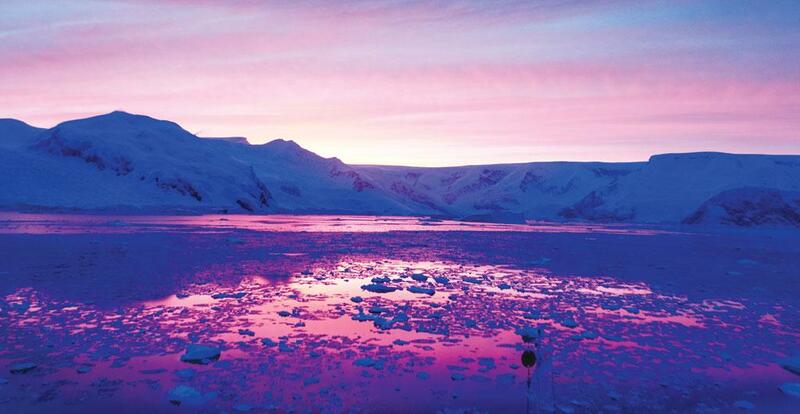 The Antarctic continent is also the most remote and inhospitable environment on earth. Harsh and inaccessible, it is covered by over five million square miles of solid ice and is the world’s driest and coldest continent. No place on earth provides a more demanding environment for survival. It is perhaps this challenge that drew me towards the Last Great Wilderness. I was chosen to be a part of the International Antarctic Expedition (IAE) in 2016. The IAE was an exhilarating, unpredictable and a life-changing experience and its purpose was to engage and inspire people to build resilient communities, and in doing so, preserve Antarctica. Participants from 30 countries immersed themselves in an outdoor programme, learning about Antarctica, participating in debates, and were schooled in public speaking. We learnt candidly from Robert Swan, the first person in history to walk to both the North and South Poles. He has dedicated his life to the preservation of Antarctica by promoting recycling, renewable energy and sustainability to combat the effects of climate change. He has removed 1,500 tonnes of garbage from the Antarctic; he has reached out to over 35,000 African youth; and, has taken over 600 young people, teachers and corporate heads on his Antarctic journeys. The mission of his organisation, 2041, is to inform, engage and inspire the next generation of leaders to be sustainable and to understand that the time has come for action in policy development, business generation and future technologies. 2041 led the first corporate expedition to Antarctica in 2003, in which 42 people from 18 nations joined Robert on his “Leadership on the Edge” programme. Since then, over 700 corporate leaders, educators, students and entrepreneurs from around the world have experienced Antarctica with the 2041 team. Currently, there is a moratorium on drilling or mining. The result is that Antarctica is one of the few places on our planet that have never seen war, where the environment is protected and where the priority is scientific research. 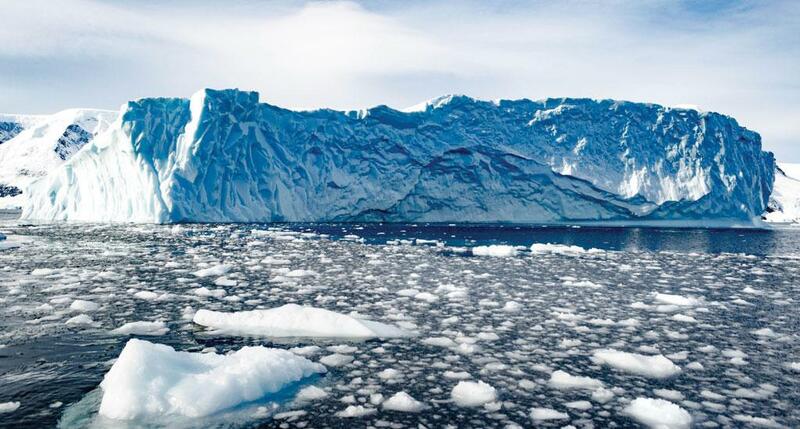 There are valuable minerals, coal and oil reserves in Antarctica and its surrounding seas. At present, it is not economically viable to attempt to recover them. Over the course of the two-week expedition, I had a chance to explore spectacular sites across the Antarctic Peninsula. Our ship, the “Ocean Endeavor” meandered across channels and seas, presenting us glimpses of the beauty and vastness of the continent. I stood spellbound as we cruised icebergs so intricately shaped by nature. 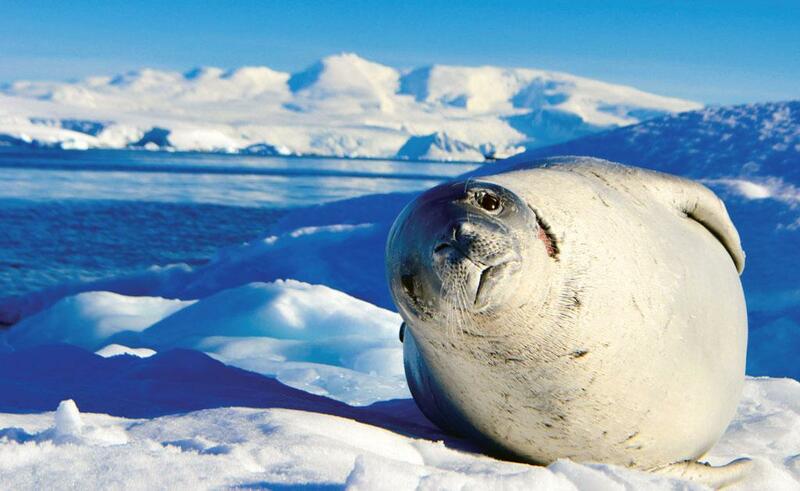 Antarctica is teeming with some of the most exotic animal species on the planet, all of which have evolved remarkably to thrive in such harsh conditions. While mammals such as whales and seals have a thick layer of fat for insulation, many fish species have a naturally occurring anti-freeze mechanism in their blood. We had encounters with several species of whales, seals, birds and penguins during the expedition. The history of human interaction with Antarctica is one of greed and gloom. Whale and seal hunting was the primary reason for the initial explorations. Reports of abundant stocks drew the adventurous from the early 1800s, and before long, populations of some wildlife species dropped. For instance, the Antarctic Fur Seal was almost wiped out at many locations by 1830. The story repeats itself for many other species. 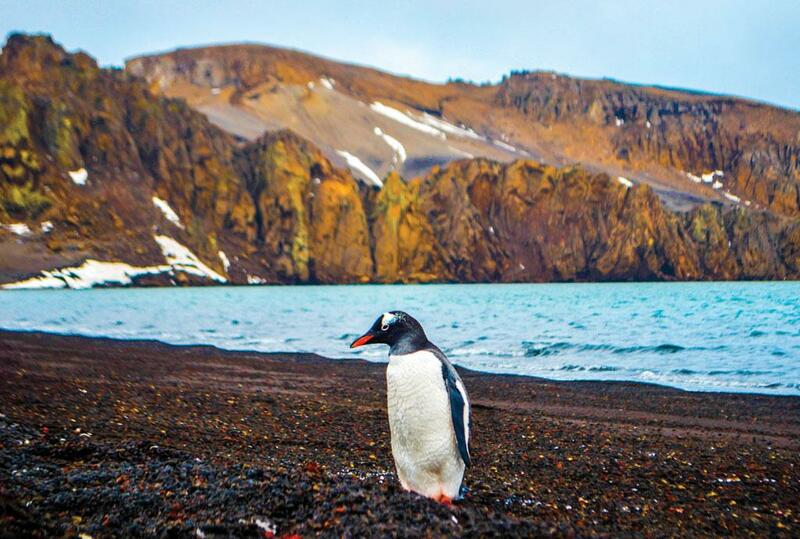 Deception Island, located in the South Shetland Islands, is one of the most incredible islands on Earth. On one hand, it’s an island of doom where the worst acts of humans played out, and on the other, it stands as a bright beacon of hope. 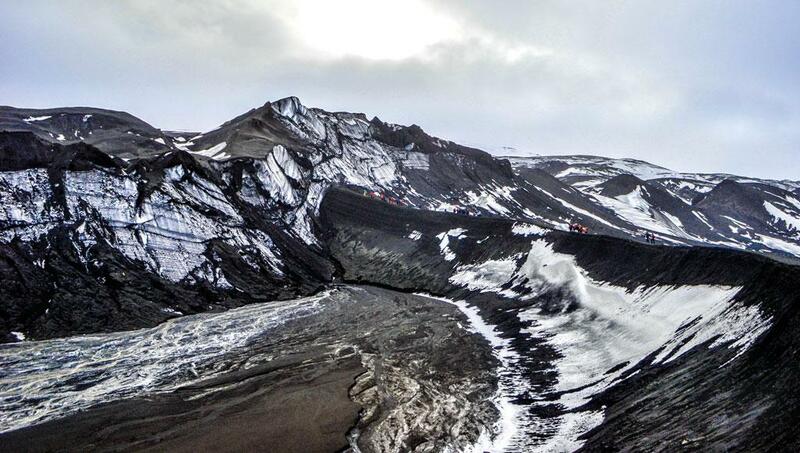 Deception Island used to be a whaling station. “Whale shredders” and massive metallic barrels for treating whale fat dot the beach landscape and make for a gloomy sight. Also strewn are decaying whale bones. One can almost sense the horrors of our acts in the air at Deception Island. However, as whale oil prices fell, the station was abandoned and left to wither a slow death. Over the course of the expedition, I also got chance to reconnect with myself. Perhaps for the first time since I started using the Internet, I did not have access to it. This helped me develop a propensity to stop the clock every once in a while to introspect. To ponder deep about the direction my life was taking and more critically, how I could change the course for the better. The lack of a cellular network helped me build my own network—of people. I learnt the importance of purposeful listening. I would have been a fool to not do so being in the illustrious company of inventors, artists, students, executives, scientists and entrepreneurs. Not one conversation during the expedition left me any less enlightened.